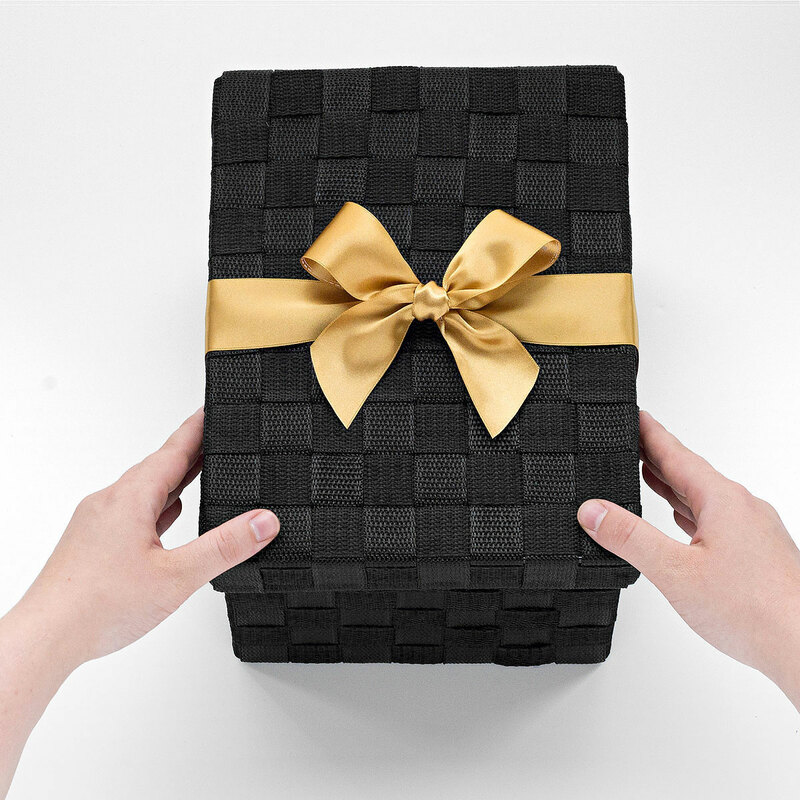 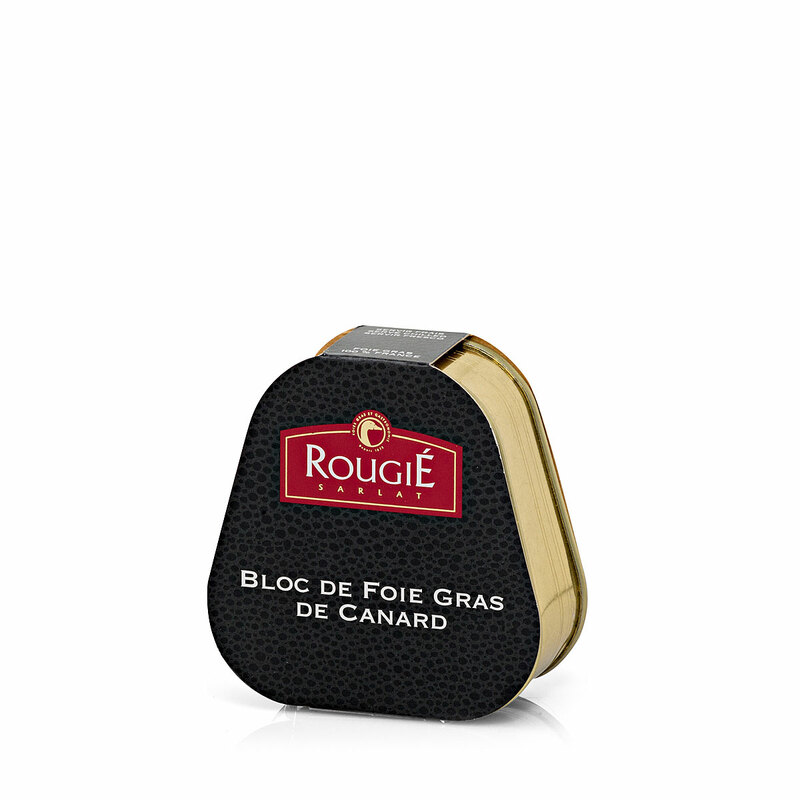 This luxurious foie gras gift basket is an epicurean's dream come true. 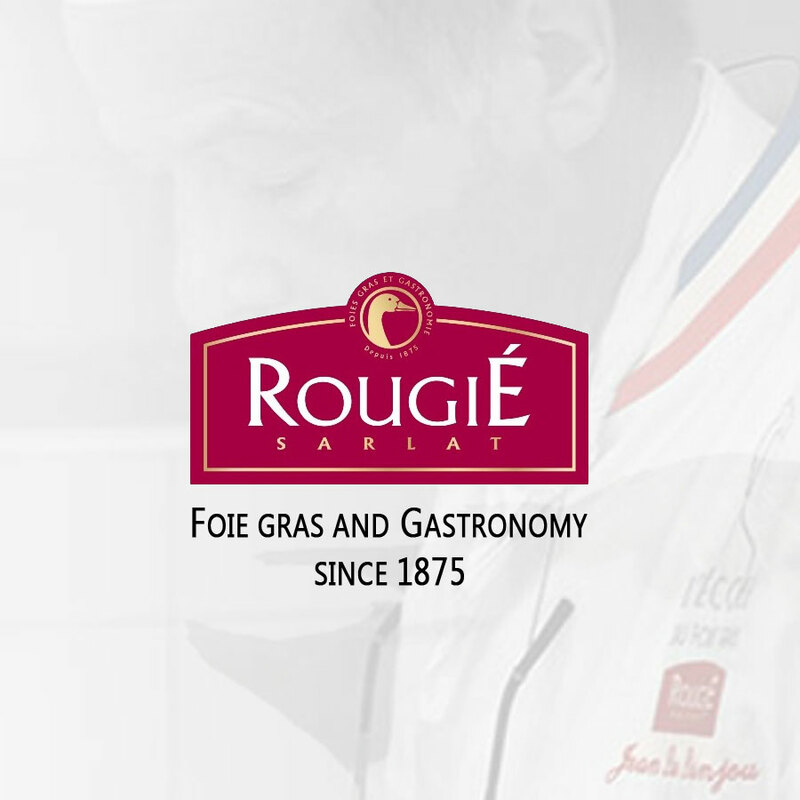 Since 1875 Rougié has been known for its fine French Foie Gras D'Oie and Foie Gras de Canard. 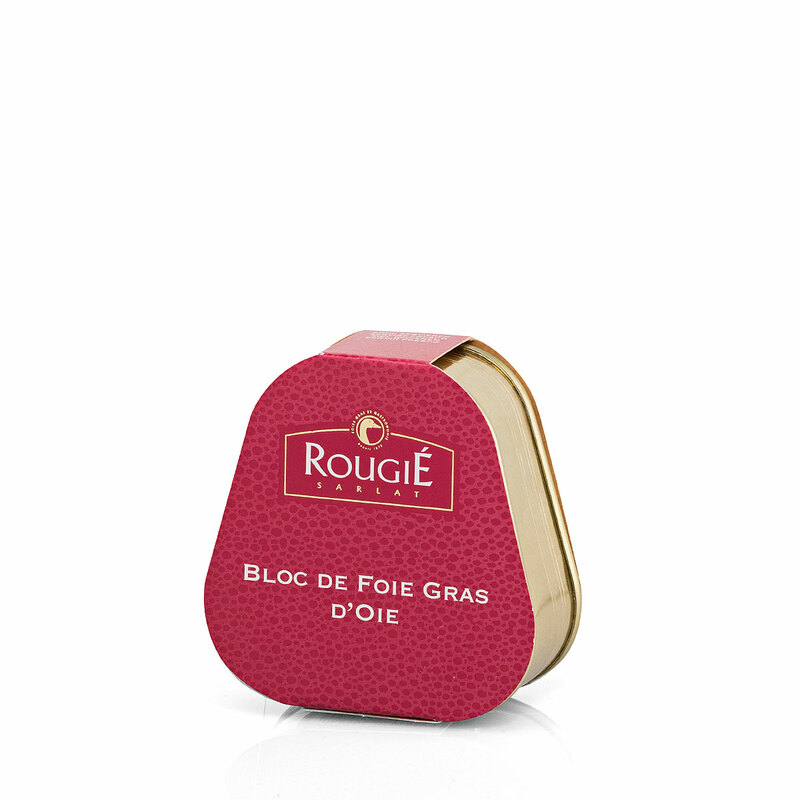 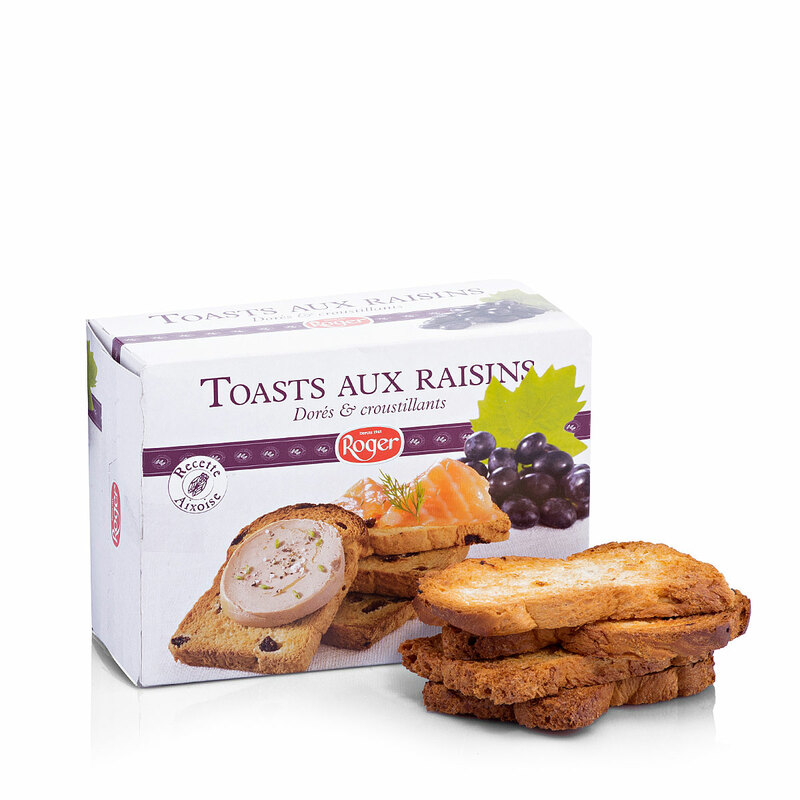 The goose and duck foie gras are accompanied with a delicious raspberry onion confit, Roger's toast with raisins, and Elsa's Story black pepper crisp crackers. 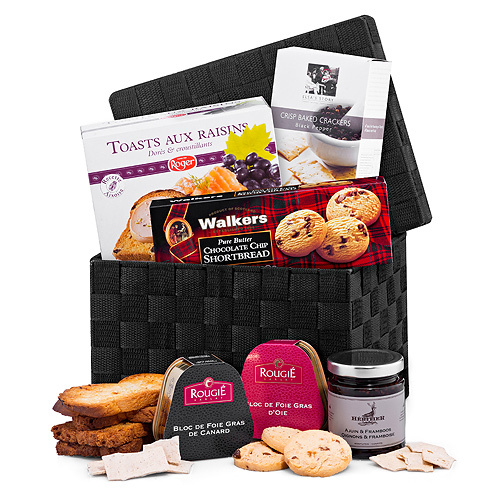 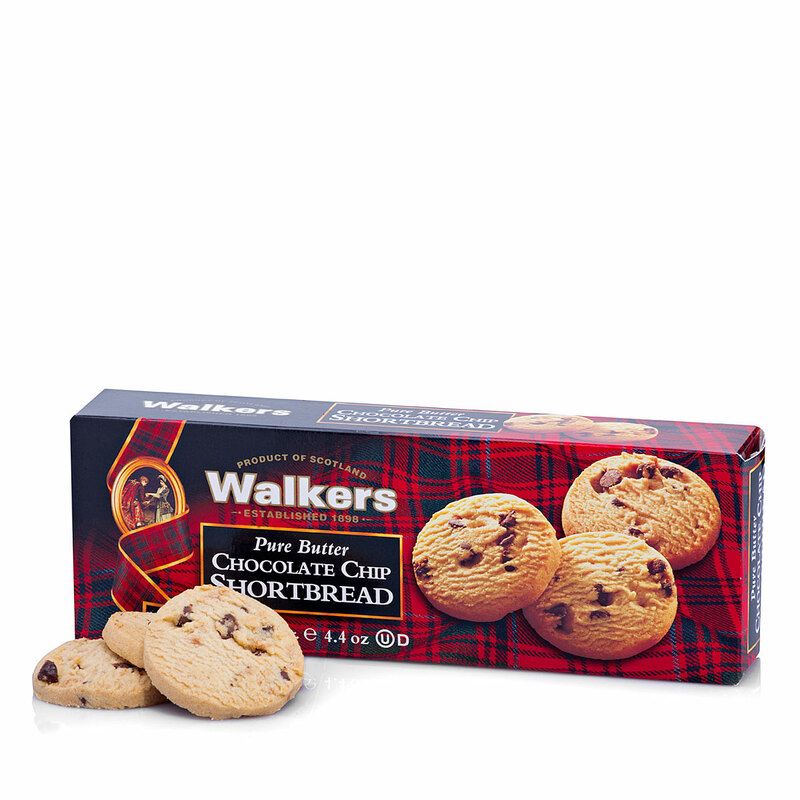 Nibble on classic Walkers Shortbread Highlanders for a sweet finish to this savory basket of gourmet delicacies. 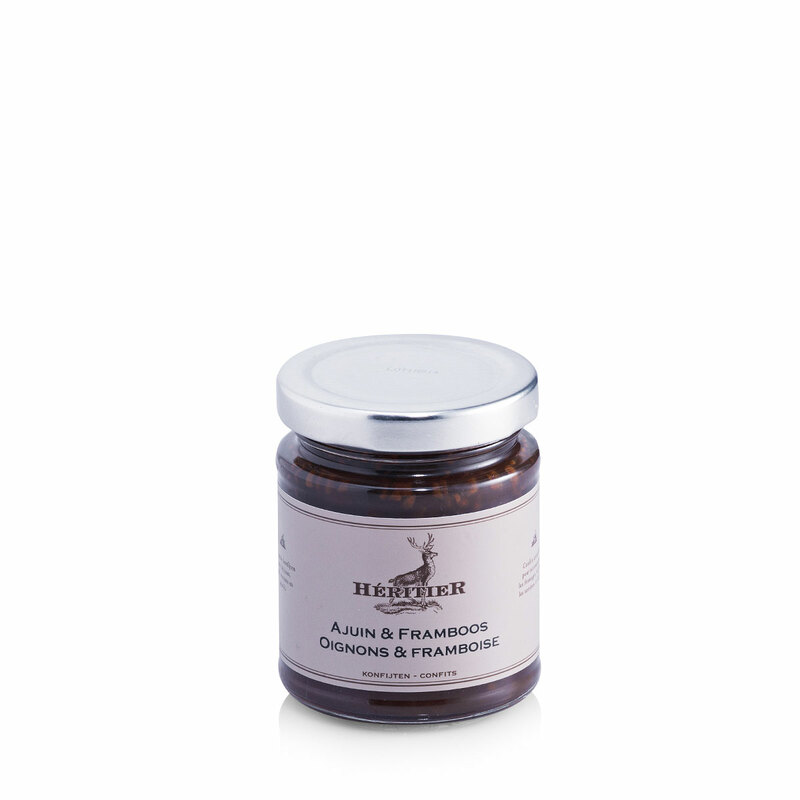 Send a luxury gourmet gift basket to Europe for Christmas, birthdays, weddings, and thank you gifts.